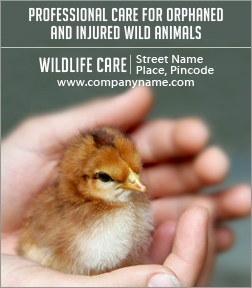 A 3.5 x 4 inch square corner wildlife care magnet is often known as a animal rights campaigners best friend because it helps them to showcase important animal care information. It is also sought by advertisers running animal care organizations or pet care supplies. It offers them wide campus against the investment and they can hand it over as a gift during special purchases, and etc.